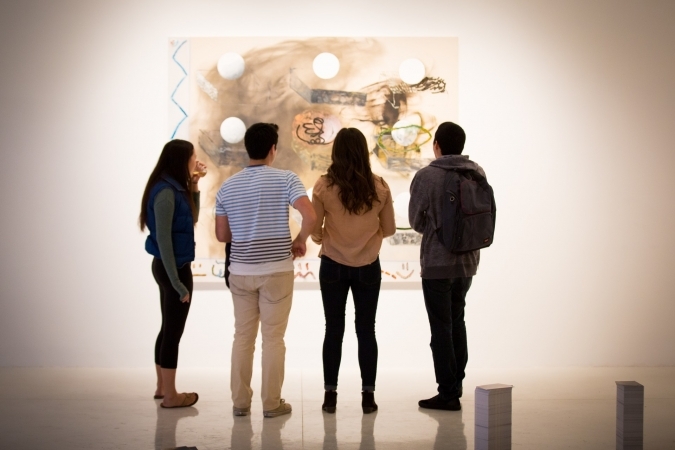 The University Art Gallery at the University of California, San Diego presents 8 // MFA Graduate Exhibition 2015. This exhibition features artwork by eight graduating students from the Visual Arts MFA program at UC San Diego. Curated by Vanessa Bateman + Julia Fernandez + Sara Solaimani, PhD students in Art History, Theory & Criticism, UCSD Department of Visual Arts.